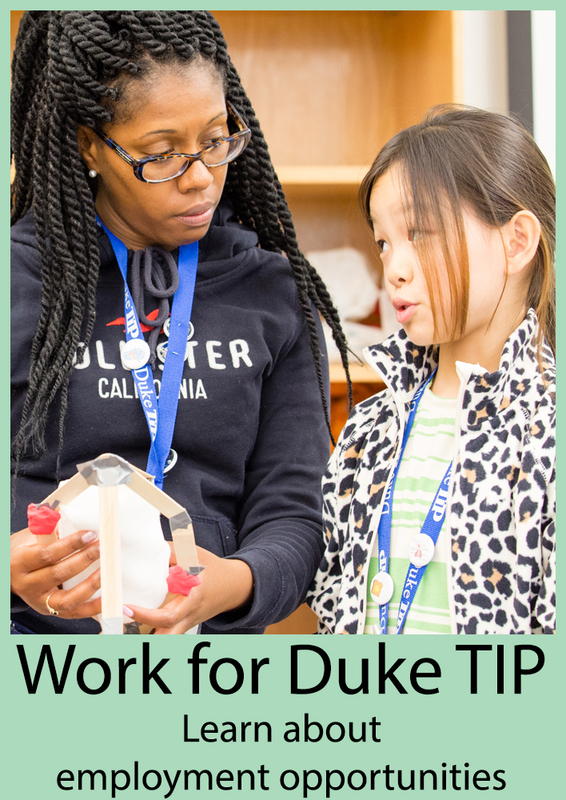 This Duke TIP interdisciplinary curriculum for gifted elementary and middle school students lets students walk in the sandals of Achilles, Pandora, Perseus, Persephone, and a myriad of mythical heroes. They explore myths while investigating the historical context of this fascinating civilization. Students can read and listen to excerpts from Homer, Sophocles, and Ovid to better understand timeless tales and the art of excellent storytelling. They will write journals, essays, and short stories of their own, and conduct research and develop note-taking skills. They will play the roles of anthropologists and comparative mythologists to understand why cultures tell stories. View the Duke TIP Growing Up Heroic Greek Mythology Syllabus. Head to the TIP Curriculum Vault to view all 10 lessons. Hi, Stacey, congratulations to the student! Some 4th graders may find the materials accessible. We recommend that a supervising teacher or a homeschooling parent review the materials with the student. There are pretests provided for each lesson, so you can use those as well. This preview and pre-assessment can help the educator and student see whether the course fits an individual student. Since these courses at the Duke TIP Curriculum Vault are free and accessible to students and their teachers, we welcome those who have interest and passion for the topic to give it a try, since giftedness presents at various levels and degrees and not strictly within a grade level. (This is why we say “5th-7th grade gifted students” for the course.) A note: the recommended companion literature is best suited for upper elementary and middle school, but it’s not required in order to do other aspects of the course.